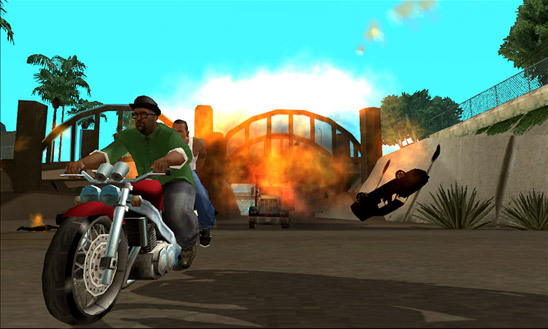 Mayhem is about to take over Nokia Lumia smartphones now that Grand Theft Auto: San Andreas is available for Windows Phone 8. 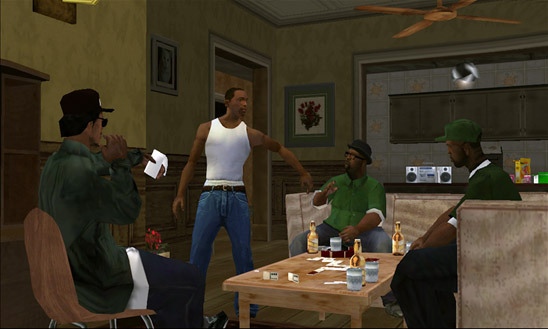 This much-loved entry in the smash hit game series, originally released in 2004, has been completely re-mastered with improved visuals, a greater draw distance and dynamic, detailed shadows throughout its rich, open world. Various character and car models have also been updated to help give the game a little extra shine. Controls have been reworked for touchscreen devices like the Nokia Lumia 1520, with a more forgiving checkpoint system and two different control schemes for driving and moving around on foot. The game is available for download in the Windows Phone Store now for RM21.49.